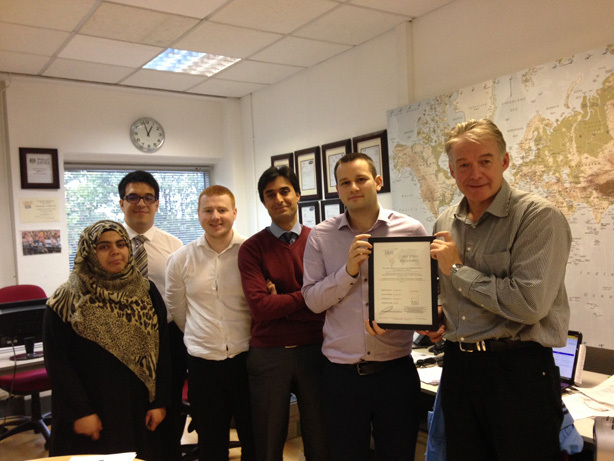 This month we were awarded ISO 27001:2013 accreditation for Information Security. All ITL policies and procedures were audited to ensure compliance to this standard.This accreditation provides assurances to our clients that we are dedicated to protecting all confidential data. In the summer we were awarded a contract with Durham County Council again for the fifth time. We would like to thank our interpreters for their support in helping us to retain this contract. In addition we also welcomed Monir Anser as our new training manager responsible for the recruitment and ongoing training of interpreters and translators. In September we were successful in competing to provide translation services for Kent Community Health NHS Trust. This service is accessible though our website by completing our online e-translation booking form. The cookie settings on this website are set to 'allow all cookies' to give you the very best experience. If you continue without changing these settings, you consent to this - but if you want, you can turn cookies off on this website by clicking here. Click here to close this notification.